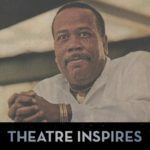 Forces of Nature Dance Theatre Company was founded by Executive Artistic Director Abdel R. Salaam, Executive Managing Director Olabamidele Husbands, and company member Dyane Harvey in 1981. The group has produced ballet and concert pieces and offered dance classes and educational programs in New York and throughout the world for over 36 years. Forces of Nature performs a unique blend of contemporary modern dance, traditional West African and neo-African dance, contemporary ballet, house and hip-hop forms, and martial arts. 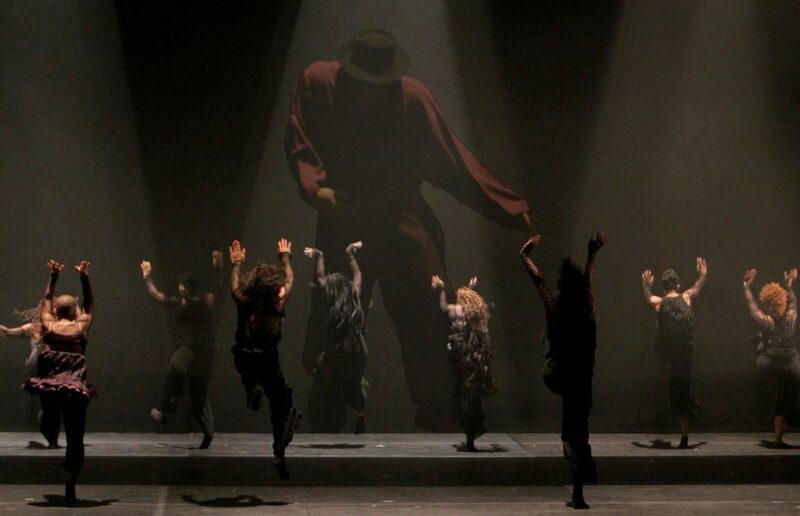 The company has performed and toured widely throughout the US and abroad. 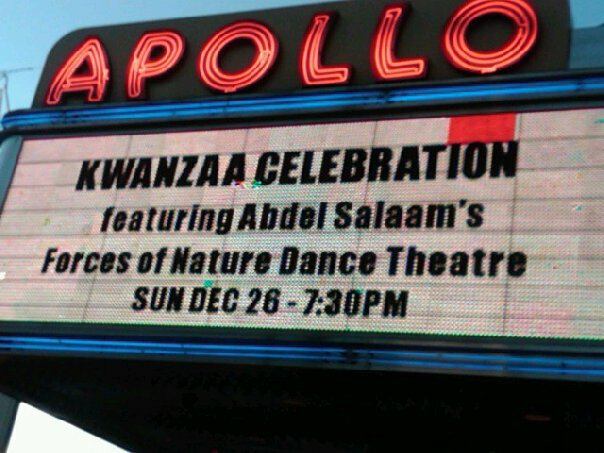 In addition to annual appearances at Aaron Davis Hall, the Apollo Theater, and New Jersey Performing Arts Center, the ensemble has also performed at the Joyce Theater, the American Dance Festival, Cathedral of St. John the Divine, and the International Association of Blacks in Dance (IABD) among others. Forces of Nature was part of the 12th Annual Festival for Peace in Moscow, the only African-American dance company to engage with members of the Bolshoi Ballet, and had the honor to dance and lead the historical procession for Nelson Mandela during his first appearance in the US in 1990. The company was featured in the three-part PBS series Free to Dance, as part of Great Performances, on the history of Black dance in the 20th-century. 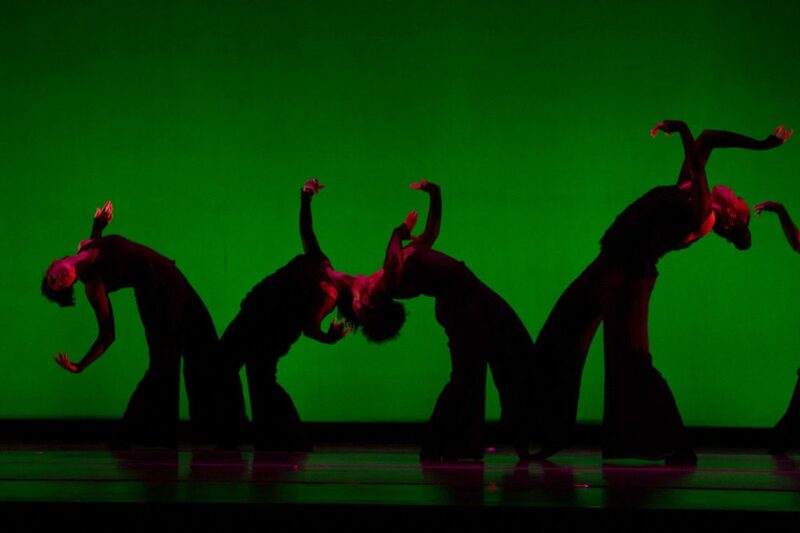 Forces of Nature was also the featured dance company in the film and Smithsonian exhibition When the Spirit Moves, on the influence of African-American dance in Western culture. And most recently, the company was honored with the 41st annual Vivian Robinson AUDELCO Award for Best Dance Company of 2013. In addition to performing and touring, Forces of Nature has gained national and international recognition for its work with the youth of all ages through workshops, master classes, and training seminars. The company has developed ongoing programs offered to schools, community service organizations, and cultural art institutions, believing that the arts, coupled with informative, stimulating academic presentations and creative participation, are among the best educational tools for redirecting youth on a positive, progressive, alternative path. Forces of Nature Dance Theatre performed at DanceAfrica.